What do our clients think about NCS? 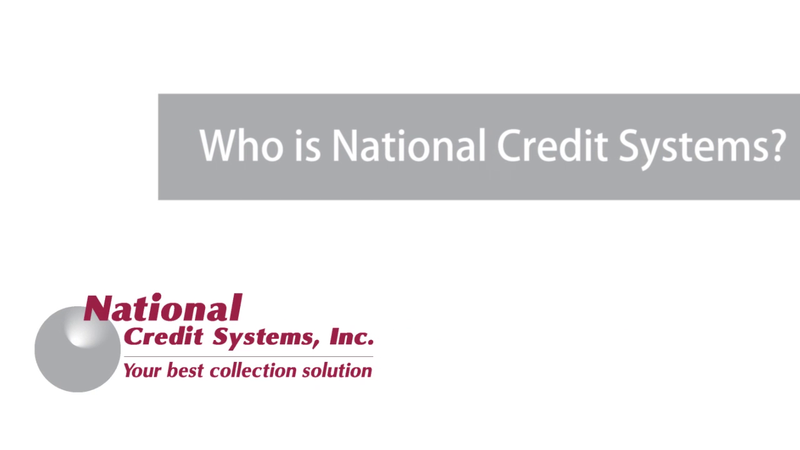 Who is National Credit Systems (NCS)? We are a specialized collection firm helping apartment owners and managers recover money that is rightfully owed to them by former residents who have not fulfilled their lease obligations. As it relates to our company culture and values, we are committed to conducting ourselves with P.R.I.D.E. Professionalism, Results, Integrity, Determination and Excellence. P.R.I.D.E. is a statement of our company’s commitment to the positive manner in which we provide our services and conduct ourselves in performing our work. We incorporate each of these attributes in our day-to-day business. Whether we are interacting with clients, former residents, employees, vendors, or other parties, we work diligently to uphold these standards. 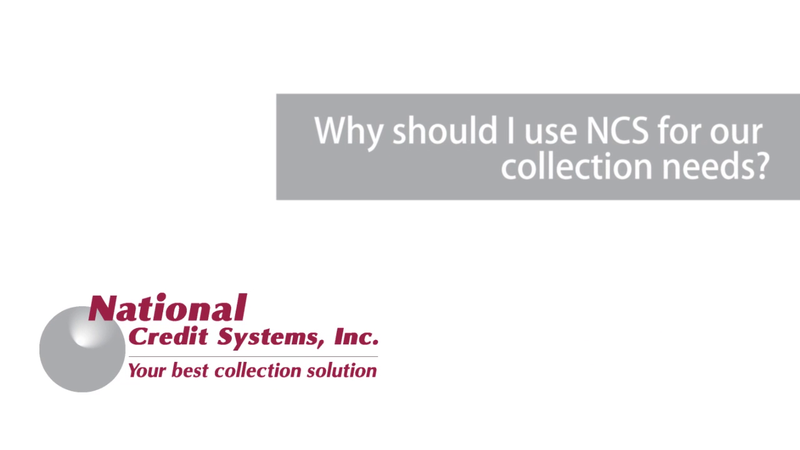 Why should I use National Credit Systems (NCS) for our collection needs? 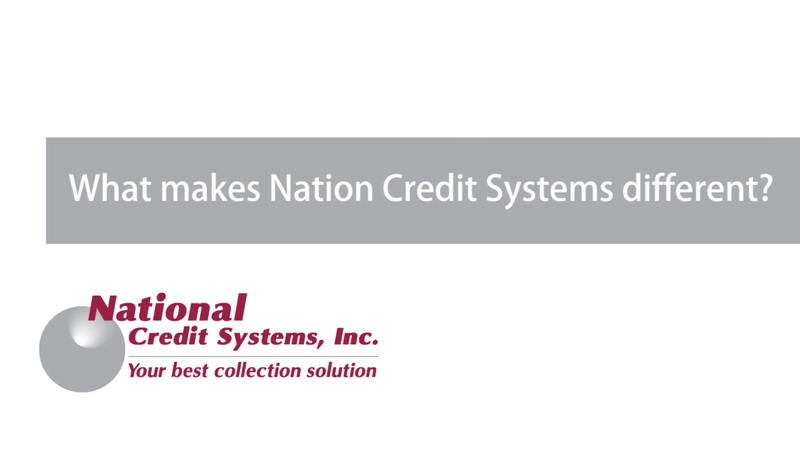 The bottom line is, quite simply, that National Credit Systems achieves higher net collection returns while providing better service for its clients. In addition, we perform our service in a professional and respectful manner, consistent with our standard of P.R.I.D.E. We are certainly aware that you have a wide variety of options when attempting to select the best collection service provider. And quite frankly, many providers may seem similar in a number of ways. However, it is for good reason that more apartment owners and managers nationwide trust NCS for their collection needs than any other company. Countless NCS clients have reached their conclusions to use our company only after considering many other service providers and performing a thorough due-diligence process, including 20-plus page RFPs, multiple sales presentations, and multiple onsite office visits. The companies who have gone to this level of scrutiny and analysis have consistently selected National Credit Systems as their collection service provider. While we provide all the bells and whistles, conveniences, software integrations, reporting, online functionality, technology, and flexibility to meet our clients’ needs, it is the net results and whether you like working with a company that counts. This is why our primary goal and daily efforts remain focused on providing our clients with More Money and Better Service. What else should I know about the company, and how is National Credit Systems different? Local service from twelve NCS service representatives located throughout the country. A suite of online services and reporting for convenience and transparency. Multiple status and performance reports with graphical charting feature. A scheduler for automatic delivery of reports by email or fax. Online new account submission with document-upload feature. Former resident information and payment area. Integration with your property management software for quick and efficient submission of accounts. Ability to charge interest on accounts if desired by our client and allowed by law. Advanced analytics and models to analyze your accounts and provide client feedback for improving results. Captive law firm with employees working exclusively for NCS and its clients. National licensing so we can pursue recovery from your former residents throughout the country. The ability to conduct in-person Collections 101 courses for your managers. If you have further questions about our company or the services we provide, please contact one of our representatives for further assistance.